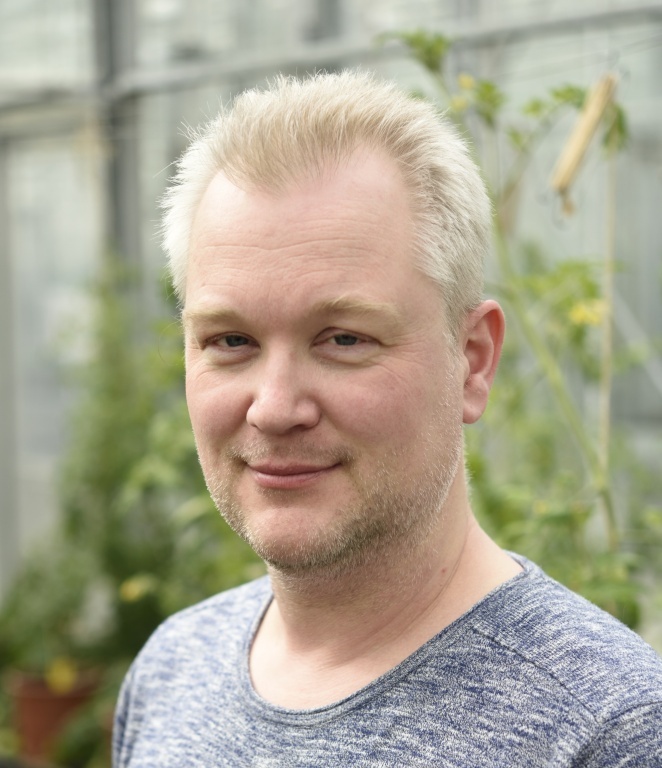 I am a Molecular Ecologist at the University of Amsterdam (UvA) specialized on plant-herbivore interactions. I did my PhD with prof. dr. Maurice Sabelis at the UvA and defended my thesis on the consequences of herbivore variability for plant defenses in 2006. I continued as a Postdoc researcher in the lab of prof. dr. Ian Baldwin at the Max Planck Institute for Chemical in Ecology (Jena, Germany) and returned to the University of Amsterdam in 2008 on a tenure track. Currently I am associate professor and my group is named “Molecular & Chemical Ecology”. The group is part of the department of "Evolutionary and Population Biology" at the Institute for Biodiversity and Ecosystem Dynamics (IBED, UvA) and works on two major research lines: (1) the eco-physiology of plant-defense induction and suppression by herbivores i.e. predominantly spider mites and (2) on aligning plant physiology and biological control with the purpose of improving biological control. The overarching theme is crop protection, the main model plant is tomato and we approach both subthemes from a community ecology and evolutionary perspective by using tools ranging from molecular biology to behavioral biology.